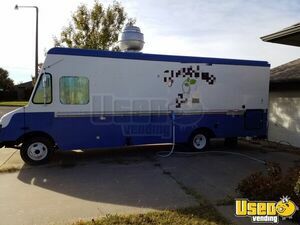 Grumman Olsen Food Truck for Sale in Texas!!! 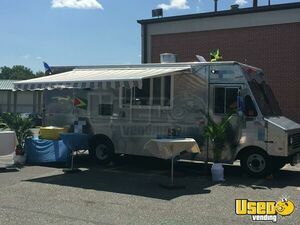 Serve the hottest meals infused with your signature flavors with this 1984 model Grumman Olsen Chevy food truck! 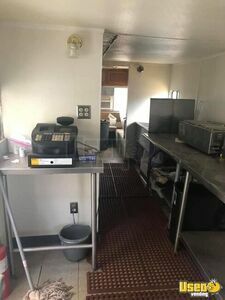 The kitchen inside this unit was installed in 2017. 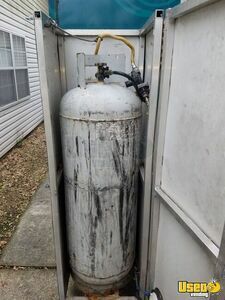 See more details and features below. 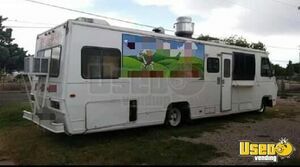 Chevy Food Truck for Sale in Oklahoma!!! 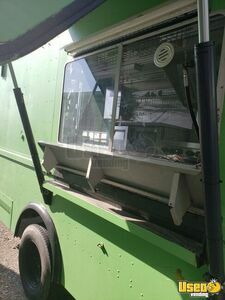 Be in the history books of local street food business when you own this 1999 model Chevy P30 food truck that is featuring an equipped 2018 build kitchen inside! More details can be seen below. 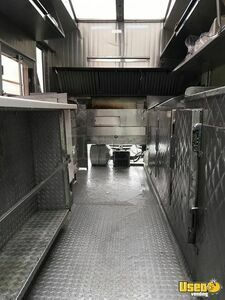 Go for your creative cooking when you hop inside this good condition food truck that is featuring an all new 2018 build kitchen! See more details down below. 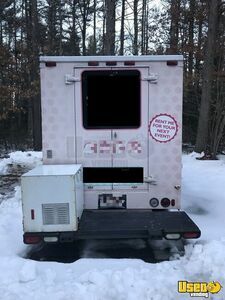 Ford Food Truck for Sale in Connecticut!!! 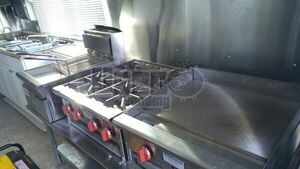 If you love cooking, this awesome unit is right for you! 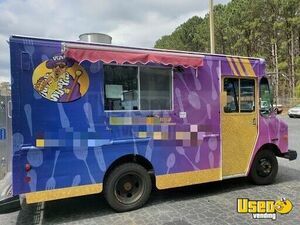 This is a 1988 model Ford Grumman food truck that has 220,000 miles on its engine and equipment installed inside its kitchen! Check out more details below. 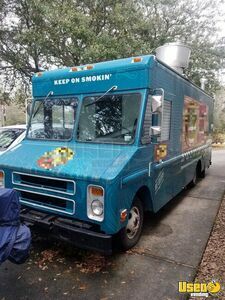 Chevy Food Truck for Sale in Louisiana!!! 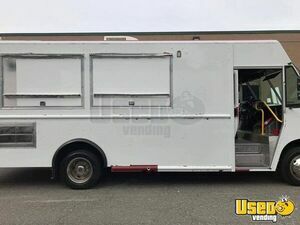 Make delicious meals on a daily basis with this turn key 1989 model Chevy P30 food truck that has 459,310 miles on its engine and 7.8' of inside standing height! See more details below. 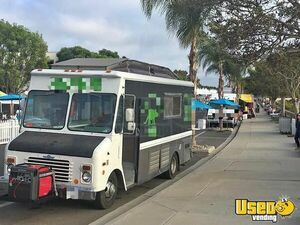 Get in the middle of the street food action with this 1994 model GMC bus food truck that is featuring a 2012 build kitchen inside! 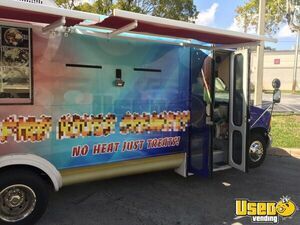 More details and features of this mobile food unit can be seen down below. 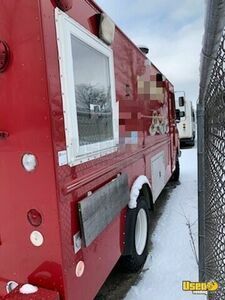 Chevy P30 Food Truck for Sale in Ohio!!! The street food enthusiasts are ready for your awesome cooking! 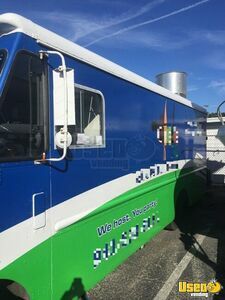 Get started on your mobile culinary career with this 1995 model Chevy p30 Utilimaster food truck that has 7' inside standing height and 5,000 miles on its engine. Kitchen installed 2014. Come check out more details below. 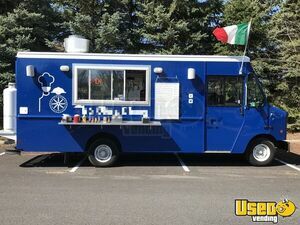 Serve the slice that can redefine the street food business industry! 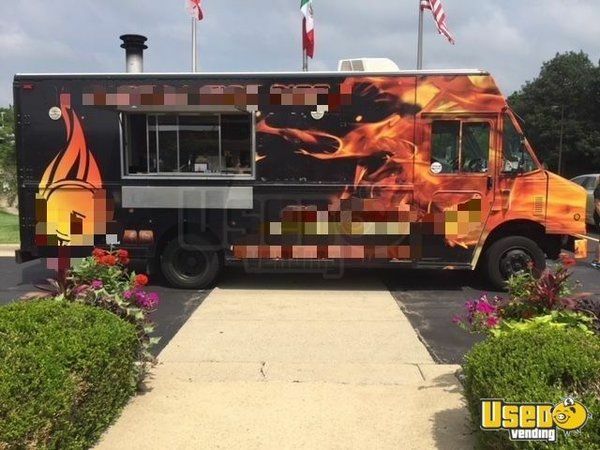 Get a hold on this 2005 model 18' long Freightliner MT45 wood-fired pizza truck that has an equipped 2012 build kitchen inside! Check out more details below. Make your culinary creativity your means for earning your success! 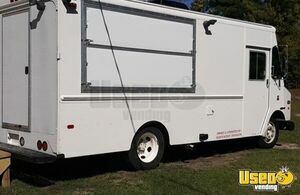 Begin your street food business with the use of this 2003 model Workhorse food truck that has 80,271 miles on its engine. 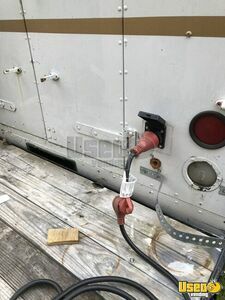 See more details and features below. 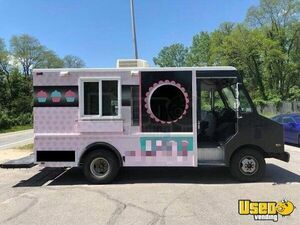 Chevy Food Truck for Sale in Wisconsin!!! Cook for your success! 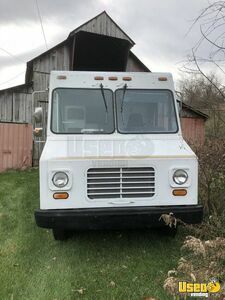 Grab this 1985 model Chevy Grumman P30 food truck that has 13,000 miles on its engine and 7' of inside standing height and start your business! More details are shown below. Travel with the kitchen of your dreams! 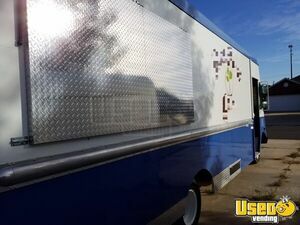 1977 GMC Kurbmaster food truck that has 6.6' of inside standing height and an equipped 2018 build kitchen inside! More details can be seen below. 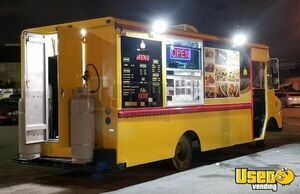 22' GMC Food Truck for Sale in California!!! Let the flavor of your food speak for your culinary awesomeness! 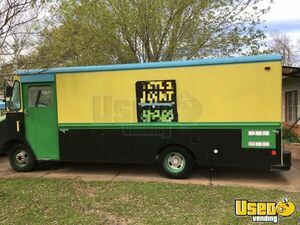 This 1985 model 22' long Chevy P30 food truck is ready for your mobile cooking adventure! See more details below. 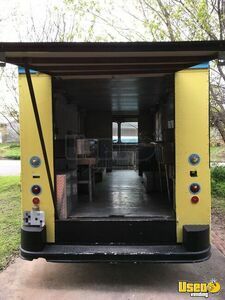 Amplify your cooking abilities when you set foot inside this 1994 model Ford Oshkosh food truck that is featuring an equipped 2019 build kitchen inside! 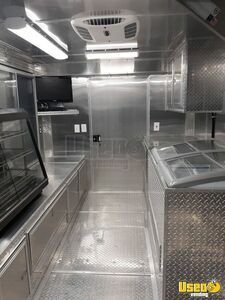 See more details and features of this mobile kitchen below! 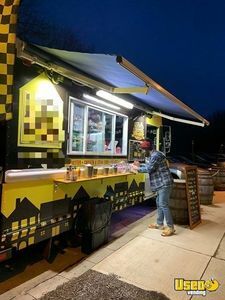 Make your brand stand out in the street food business scene! 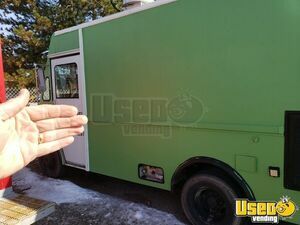 Grab this 1980 model food truck with 400,000 miles on its engine now! See more information of this unit below. 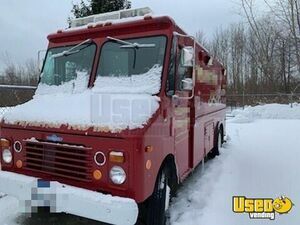 Ford Food Truck for Sale in Ohio!!! 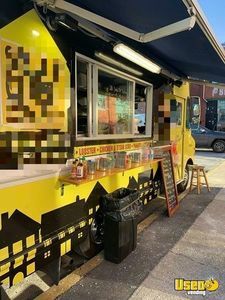 Reveal your personal take on street food business! 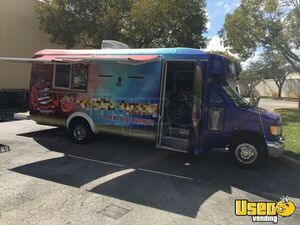 Get this 2010 model Ford E350 food truck now and get cooking! 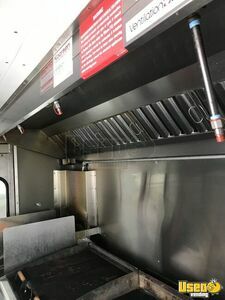 The kitchen was installed in 2018! See more details down below. 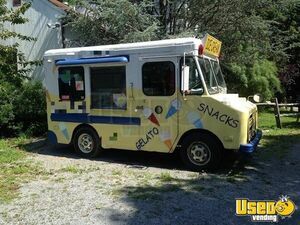 Chevy Ice Cream Truck for Sale in Pennsylvania!!! 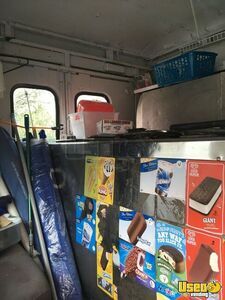 See the sweetest smiles around the city when you travel around with this 1984 model Chevy P30 Grumman Olson ice cream truck that has 51,818 miles on its engine! 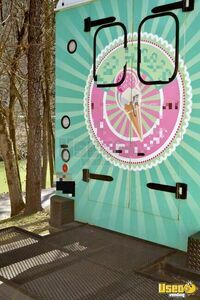 Set up for hand dipped ice cream or ice cream novelties. 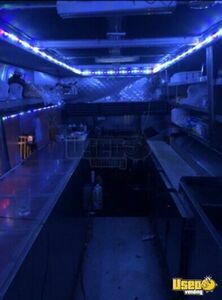 More details and features of this street food unit can be seen below. 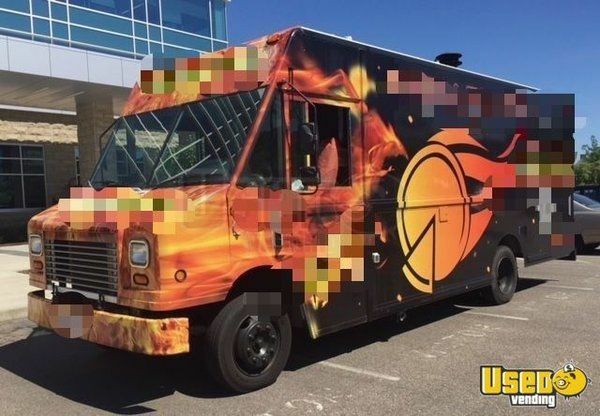 The city streets are in need of an awesome chef! Be that one! 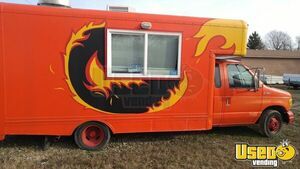 Get this 1990 model Grumman Olson food truck now and show them your culinary and business skills! See further features below. Cook your way into success! 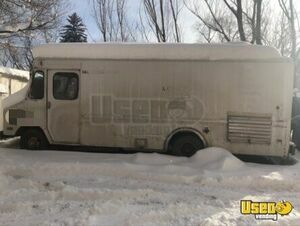 Begin an awesome mobile food business with the help of this very good condition food truck! More details are shown below. 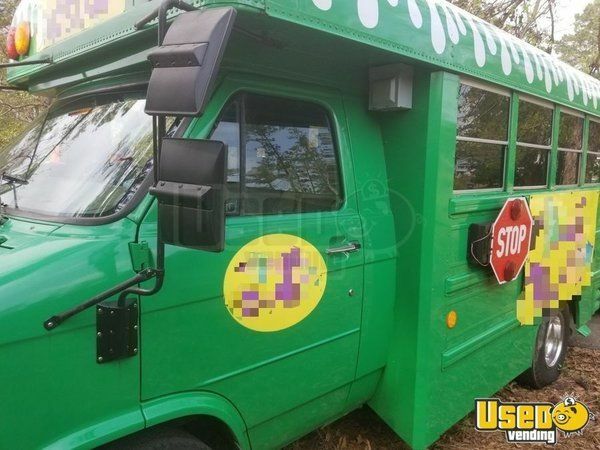 Ford Ice Cream Truck for Sale in Florida!!! 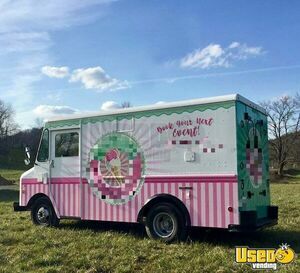 Make a name for yourself in the mobile food business industry when you serve delicious treats with this 1997 model Ford F450 ice cream truck! 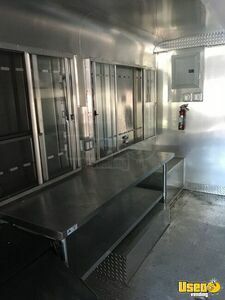 This unit has a 2014 build kitchen inside! See more details below. 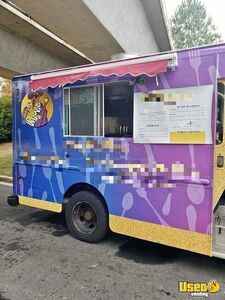 Don't stop the awesome cooking when you're inside this 1997 model Ford box van food truck that is featuring an equipped 2017 build kitchen inside! 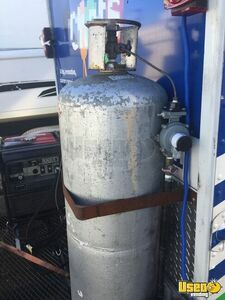 See more details and features below. She understood our requirements and easily guided us through set up. Dear Mega Vending Management, We have recently had the pleasure in dealing with Ms. April Hurd / Mega Vending Sales Associate. 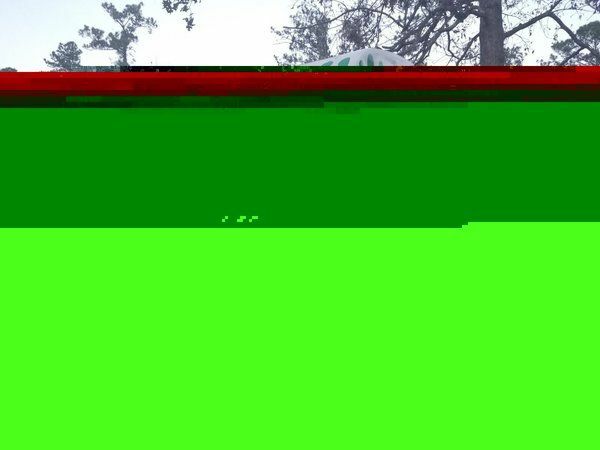 April was extremely helpful with this process. She understood our requirements and easily guided us Through set up. 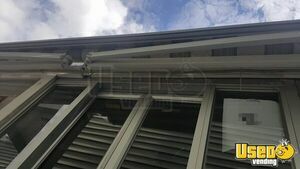 Thereafter, professional vendors promptly contacted us and presented us proposals. They too were responsive and flexible. Whole process was less than 1 week. I would strongly suggest Mega Vending services for anyone looking to fulfill their needs.